The folks over at Games Done Quick have done it again! The Awesome Games Done Quick 2017 fundraiser stream has smashed all of its previous records. This year, donations rocketed past $2,2 million USD in favour of the Prevent Cancer Foundation. The week-long event featured a total of 181 speedruns through, well, awesome games. From more than 33,000 viewers, Awesome Games Done Quick (AGDQ) 2017 received more than 43,000 donations. The total amount of donations received totalled up to $2,218,130.30 USD. It literally Hulk smashed the previous record of $1.5 million USD from AGDQ 2015, completely out of the water. Finished by speedrunner BubblesDelFuego, in a whopping 58 minutes. Dark Souls III is one of my favourite games from 2016 and with good reason. 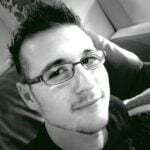 The lorecrafting aspect of the Souls franchise has always been such an intriguing concept to me. I also love the gameplay and the brutal lack of hand-holding in the game. Speedrunner Garadas21 finished this gem in a little over 13 minutes. Tiny Toon Adventures is a strange one to me. I loved the speedrun, not only because it was amazing to see, but also because of the epic nostalgia I got from it. I distinctly remember singing along to the Particle Man segment from the Tiny Toons movie. Finished in just 1:11:21 by speedrunner AnEternalEnigma. As a huge fan of the Silent Hill franchise, The Room is arguably my least favourite. I must admit, however, that there is a certain satisfaction to how fast it was completed. Plus, who does not like a little horror action mixed with totally, not-horrific, speedrun exploits? 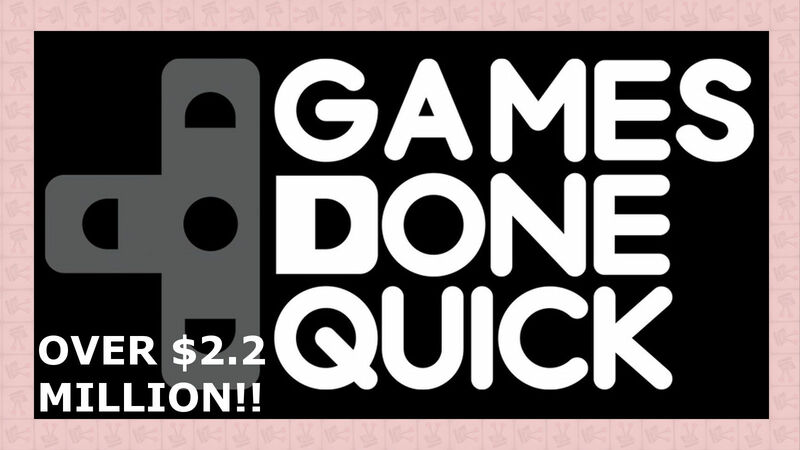 Awesome Games Done Quick is an amazing initiative aimed at bringing exciting speedruns and charity together. AGDQ 2017 took place in January; where Summer Games Done Quick 2017 will take place in July.